Although we have covered more than 2,000 events, we still approach each event with freshness, drive and passion, creating imagery that is as unique as our client's individual tastes. We carefully listen to your vision and help bring it to life with images that are captured from exciting angles, utilizing interesting lighting and perspectives. 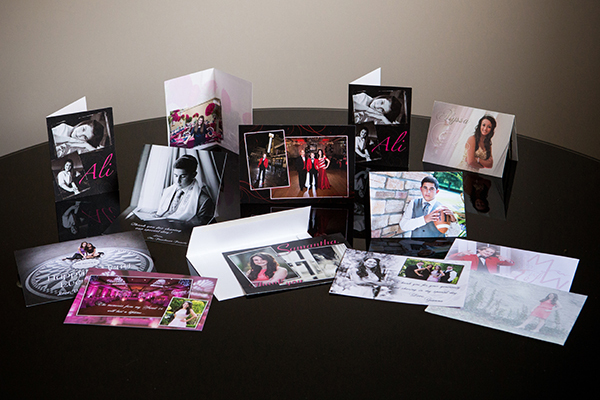 Meet with your photographer, not a salesman. We are a boutique styled company covering a limited amount of events per year. 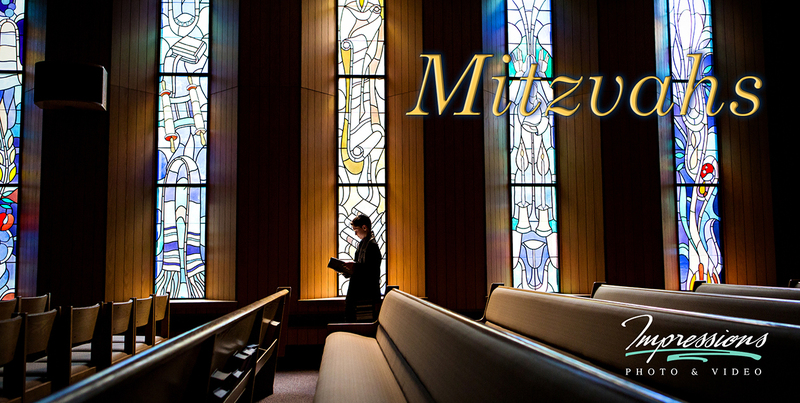 We form relationships with families during each of the Mitzvah's we cover. These intimate relationships are the key reason we consistently create photographs that evoke such strong emotions from our clients. To be truly successful at documenting events, you need to be versatile. Our photographers create a seamless blend of traditional, contemporary, casual, journalistic and fashion styled images. We realize that throughout the event, there are certain times we need to take charge and choreograph events, and at other times we need to blend in and capture the action as it unfolds. It’s simple – "You’ll love what we do, because we love what we do!" We still believe in sharing your moments with photographs! Full set of 4x6 Art Prints. in a Virtually Seamless Lay-Flat Design. personalized text and unique fonts. 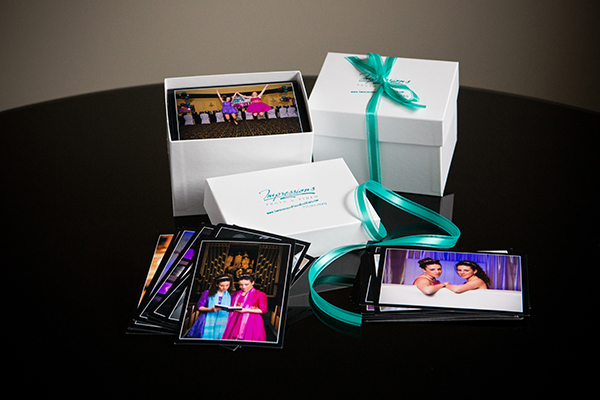 Impressions Photo and Video is proud to be recommended by the Venues showcased above. Our photographic coverage includes a religious session and coverage of your party by a 2 person team with no travel charges within New Jersey. Not only do we deliver your images on a Password Protected Web Gallery, but we also provide our clients with a full set of 4 x 6 Art Prints. 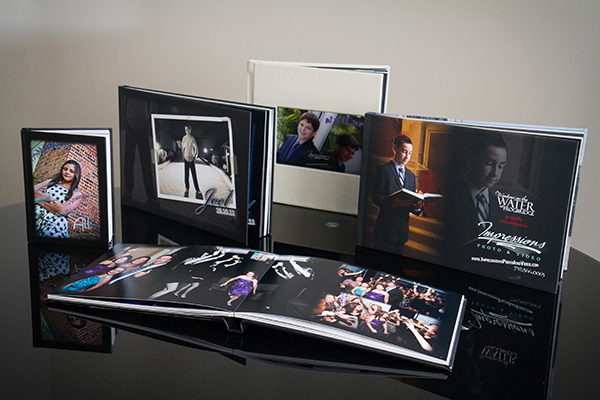 Options including albums and portraits start at $2495, and vary from there depending on what's on your wish list.